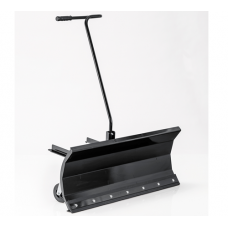 Don't be caught out again this year and invest in a two wheel snow plough. 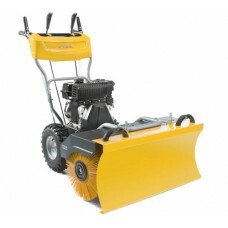 Use these machines to clear snow and ice from your property or workplace and things should run more smoothly. 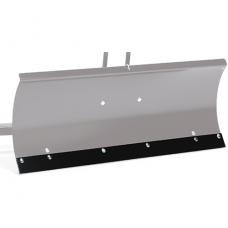 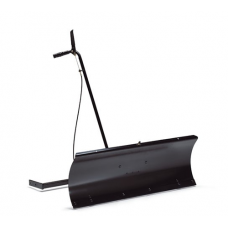 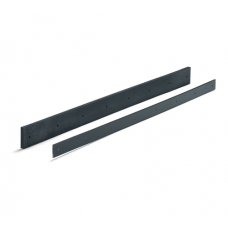 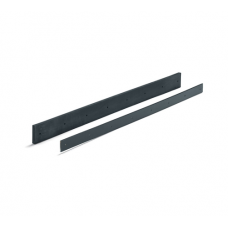 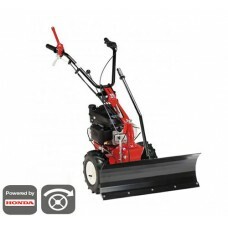 2 wheel snow ploughs have a multi-function power unit and detachable snow blade. 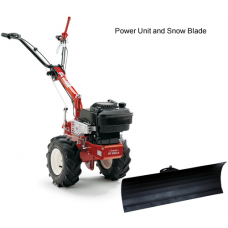 The petrol engined power unit can be used for other attachments throughout the year including tillers, ridging ploughs, sweepers and brushes.